Explore the options for a hot day or hard workout. 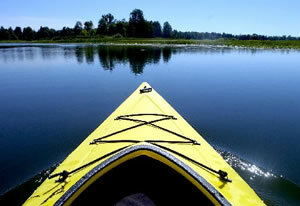 Canoeing and kayaking are great ways to get exercise exploring the outdoors! 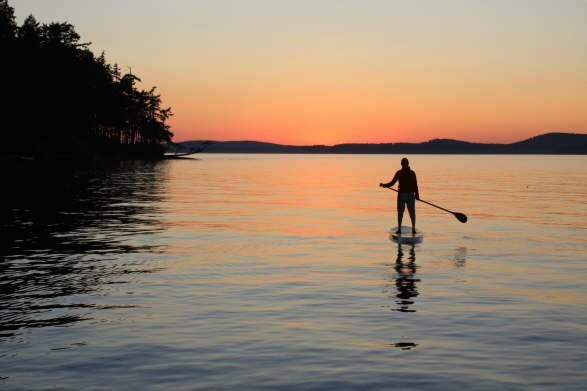 If you don't have your own canoe or kayak check out a local store or campsite where you can rent or buy water equipment. Some camping facilities, and businesses provide guided tours or rental equipment with mapped out routes.